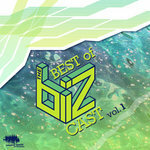 Winslow Family Productions is proud to present the first volume of The Best of The Biz. 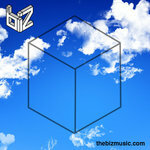 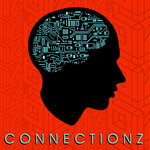 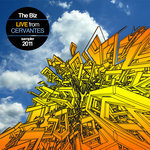 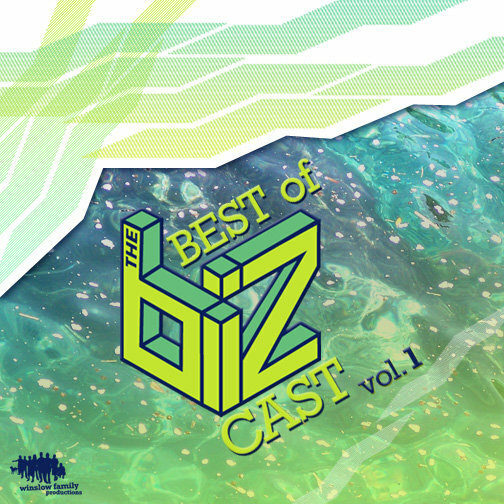 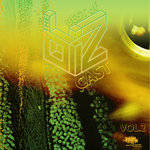 This compilation consists of choice selections from the first ten episodes of our Bizcast. 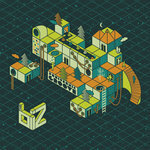 Ancient Future on March 2nd, 2010.